The way this book takes the thoughts and beliefs of the early reformers then lays it out in a well written and concise manner is just outstanding. I not only listened to it, I bought the printed edition to make notes and highlight passages. 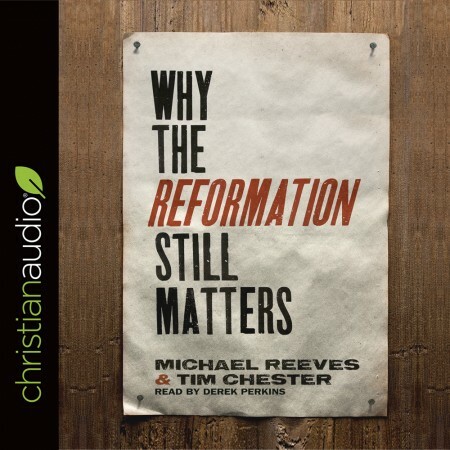 It brings clarity to so many points in the reformation that I can highly recommend it to everyone.